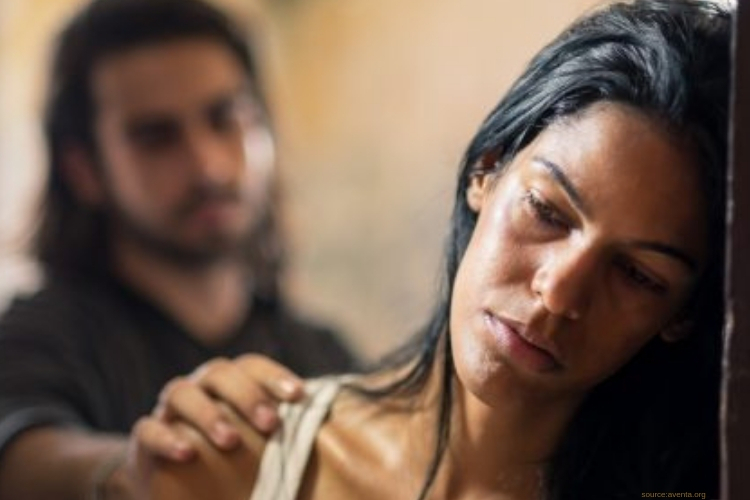 A new study suggests that women’s hormonal cycles not only make them more susceptible to drug addiction but also triggers events that lead to relapse. According to data published in the journal Neuropsychopharmacology, when women’s fertility-related hormones levels are high, females learn faster, make more confident decisions based on their environment and are more eager to seek rewards and be in first place. “Women becoming addicted to drugs may be a fundamentally different process than men,” she said. “It’s important to understand this because it’s the first step in developing treatments that are effective,” Calipari claims. She believes the next move in research would be to analyze the specifics of how hormonal shifts affect women’s brains and more importantly develop medications that could interfere and override those dramatic shifts- more dramatic in some. During this particular study, female and male rats were allowed to dose themselves with cocaine by pushing a lever, with a light sensor that comes on when dosing. This is modeled after the same environmental cues, such as drug paraphernalia being around when humans consume drugs. According to the data when hormone levels were high, female rats made apparent connections with the light and were more likely to keep pushing the arm as much as it took to get any amount of cocaine.